Overland Expo EAST Class Schedule is Released! What do you want to learn about overland travel? Overland Expo is about more than gear and rigs. 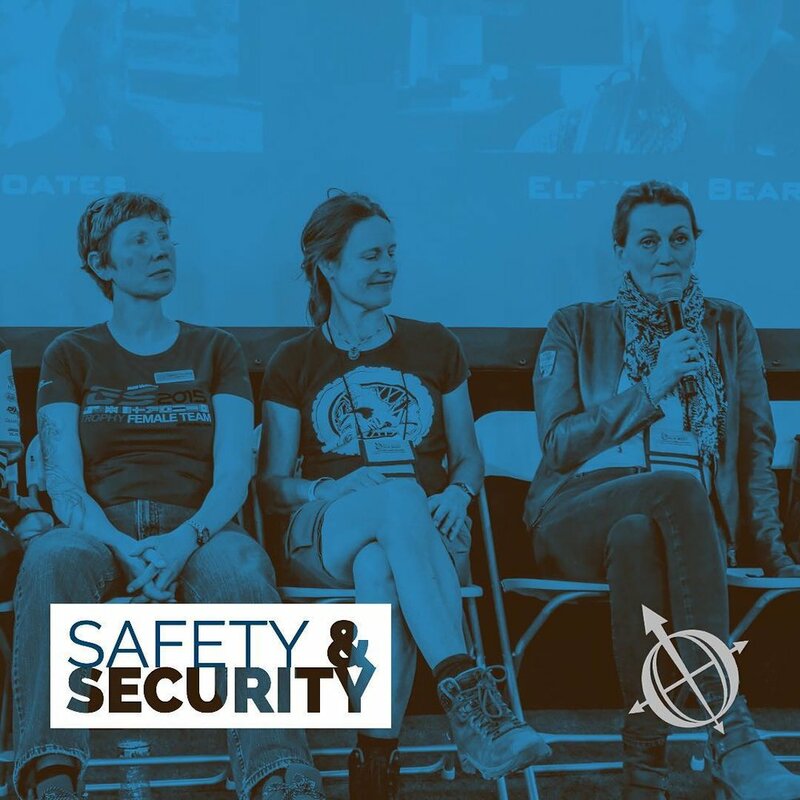 There are over 120+ fantastic activities such as round-table discussions from experts, films, demos, and slideshows, plus over 220+ hours of premium classes covering everything from technical extraction to cooking on the road. 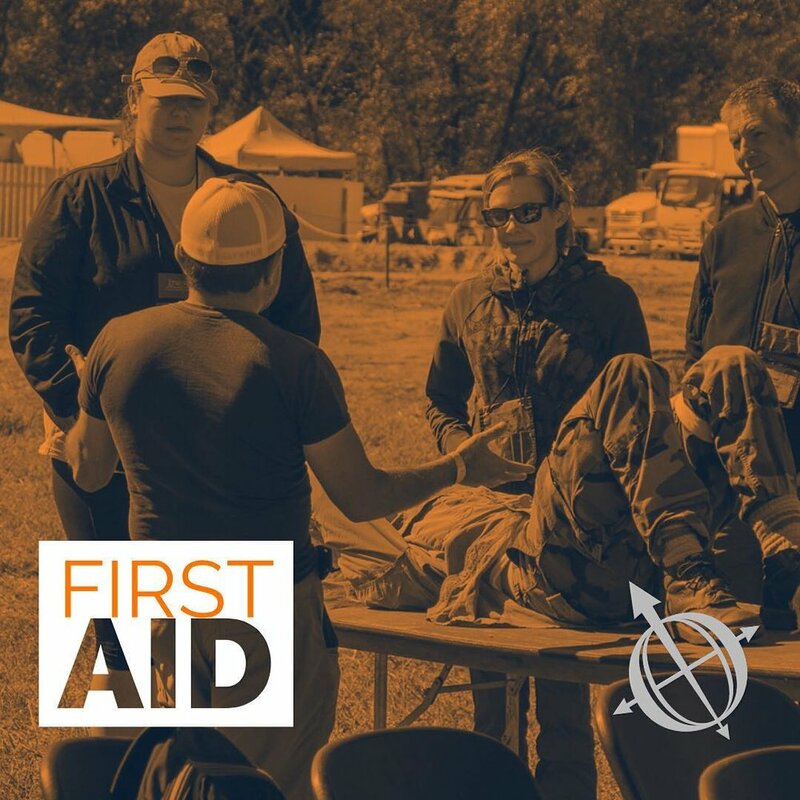 You can check out what you can learn at Overland Expo EAST by checking out the newly released schedule of classes. The premium classes available only to those with an Overland Experience ticket offer amazing hands-on training. You can take classes in First Aid, Food Storage & Provisioning, Safety & Security, and SO MUCH MORE! Take Charly Aurelia’s first aid class “When There Is No 911” on proper patient assessment, learn how to properly store food on your vehicle-supported adventures (and a new recipe or two), or sit in on Traveling Solo, a female perspective on safe travel practices - from women who have traveled all over the world. Learn more about our premium classes here and be sure to grab your ticket before they’re gone! Less than 200 Overland Experience tickets are remaining, and less than 40 Weekend Passes with Camping. Don’t forget, you can always join us with a Day Pass, but they must be purchased in advance and parking for Day Pass ticket holders is at the Oskar Blues Brewery where a shuttle will transport you to the Expo. Newer PostShow us your Cool Ride! Older PostWho is Coming to Overland Expo East?